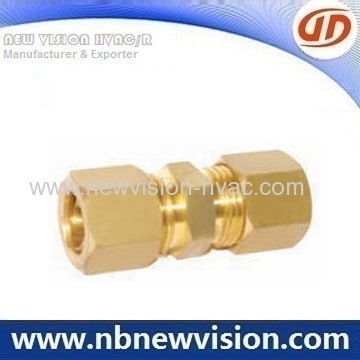 We provide a wide range of brass compressiong fittings - coupling & connector, like brass connectors, brass male coupling, brass elbow and tee, which is forged in high brass material and then machined on advance CNC centers for top precisions. 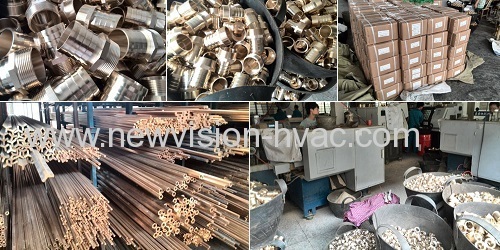 And it is mainly usde for the pipe connection, available raw material like HPb57, HPb58-3, HPb59-1 or CuZn39Pb3etc and regular threads like NPT, BSP, ZG, G or BSPT and so on. 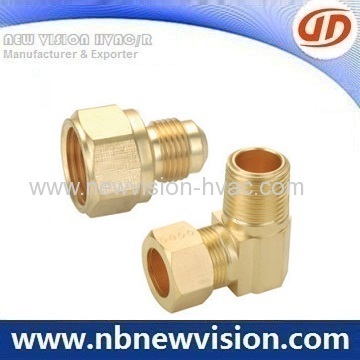 Additionally, we can design and produce according to your client's request. It's welcome for any enquiry from home and abroad customers. All dimensions in mm unless otherwise specified. The drawing & data of sheet for the reference only.